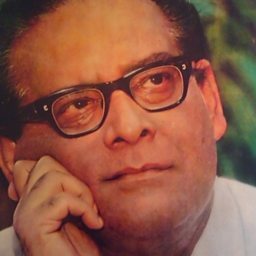 Hemanta Mukherjee (16 June 1920 – 26 September 1989); was an Indian music director, who sang in Bengali, Hindi and other Indian languages. 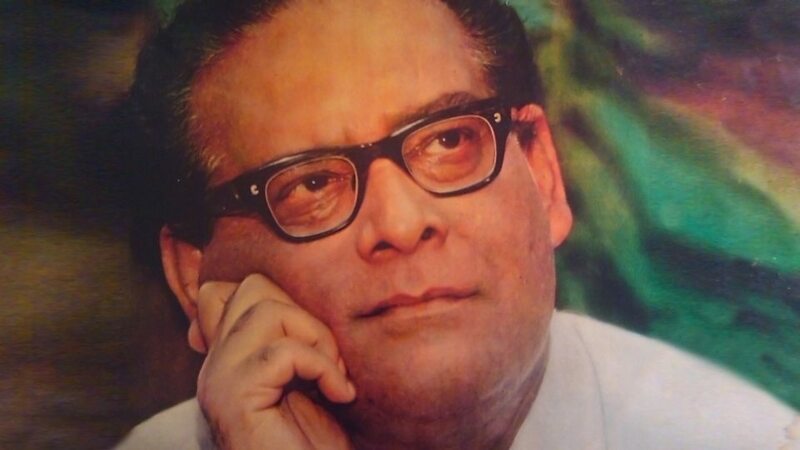 He is also the greatest and most popular artist of Rabindra Sangeet. He won two National awards for the category best male playback singer.